The UM Diving Safety Office (DSO) which oversees the day to day operations of the scientific diving program is dedicated to providing the students, staff, and faculty of the University of Miami with the latest techniques and technologies in operational support and training while maintaining the highest standards of safety. 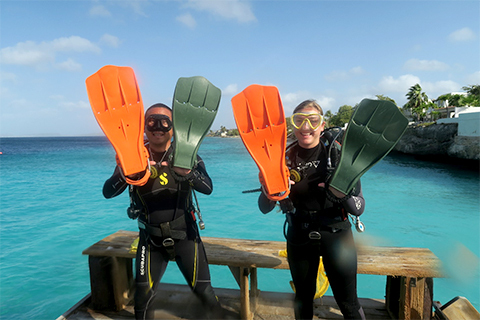 The UM DSO offers scientific diving courses (RSM500/600) for recreational divers to become science divers. 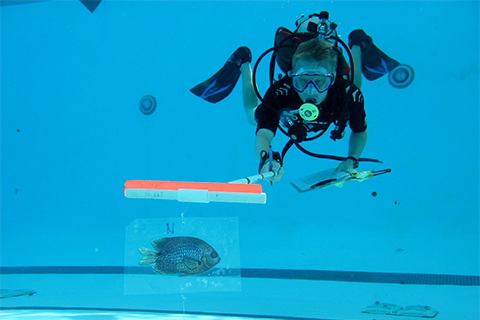 The courses meet and/or exceed AAUS standards so that divers are easily able to dive with other agencies around the country to conduct science underwater. 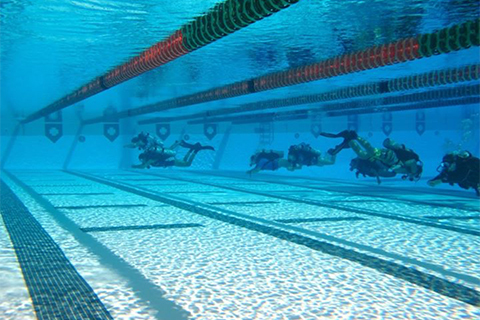 The DSO also provides training in a variety of diving modes and techniques in a wide range of environments. 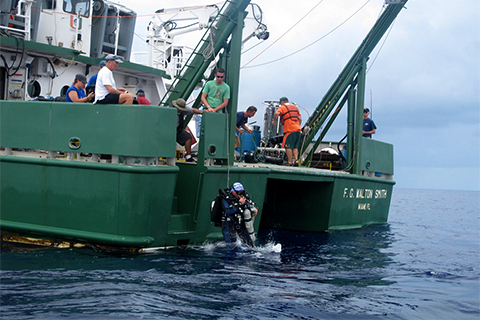 The scientific diver training provided by the UM DSO supports many Marine Science fields such as Archaeology, Biology, Chemistry, Exploration, Conservation, Marine Affairs, and Geology. Project locations include the local reef systems, Florida Keys, Dry Tortugas, Little Salt Spring (West-Central Florida), US Virgin Islands, Cayman Islands, Galapagos, Dominican Republic, French Polynesia, Panama, and Australia. Diving environments include coral reefs, seagrass beds, blue water, drift, cavern, cave, boat, shore, fresh water, salt water, night, walls, etc. 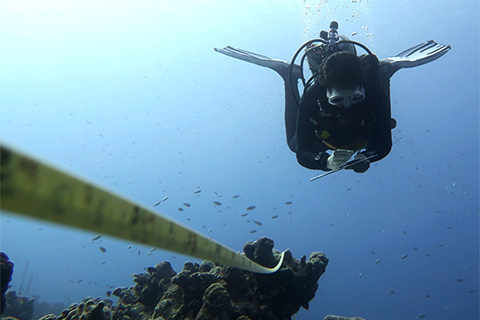 The UM scientific diving program has over 100 active divers logging more than 3,000 dives annually in a variety of depths, environments, and diving modes/techniques. Different diving techniques span Nitrox, trimix, double tanks, staged decompression, surface supplied diving, diver propulsion vehicles, and closed-circuit rebreathers.